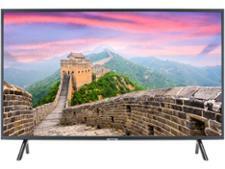 Samsung QE75Q9FN television review - Which? 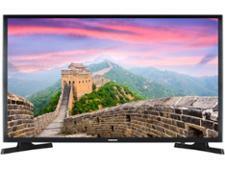 The QE75Q9FN is the biggest of the 9 Series QLEDs with its mammoth 75-inch screen. 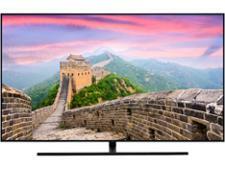 It's sure to be an awe-inspiring addition to your living room, but can the same be said for the picture and sound quality once the TV is turned on, or will this high-end 4K TV be big and not a lot else? 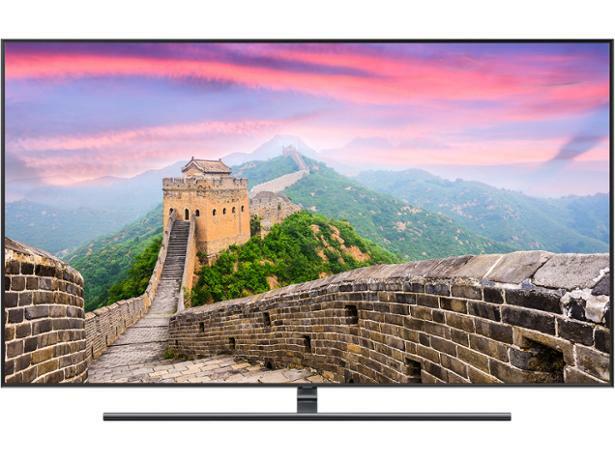 These are our first impressions of the Samsung QE75Q9FN, based on the technology in the TV and our years of experience testing Samsung TVs.